If you are interested in serving as a House Page during the 2019 Session, please carefully review and complete the entire application. Completed applications should be sent directly to the Member who will be sponsoring the student for the Member’s signature. All Pages will be notified of their appointment week at least one week in advance. NOTE: Essay and photo requirement are not a part of the online application. The generated application will include sections for writing your essay and attaching your photo. If selected, would you need to stay with a host family?  Are you related to a Member of the North Carolina Legislature? Currently, are you in good academic standing? If serving during the academic year, did you obtain prior approval from your school? Have you ever served as a House Page? Have you ever served as a Senate Page? "Why do you wish to participate in the 2019 House Page Program?" Each applicant must provide a current color photo on a separate sheet of paper with the application to be considered complete. The photo should be appropriate for use during an emergency and/or in conjunction with a press release (if applicable).